The holidays have a way of sneaking up! 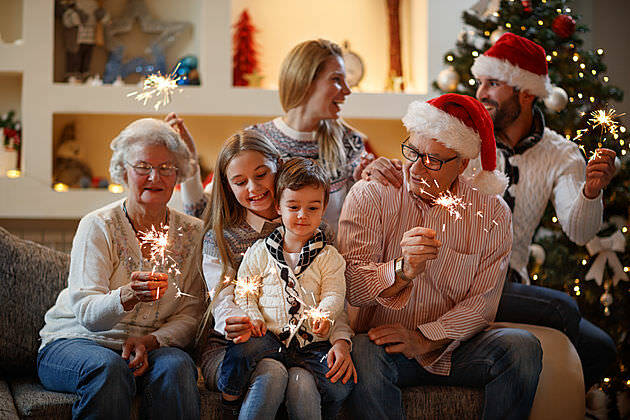 The focus is meant to be on enjoying family time, helping others less fortunate, and celebrating traditions to make memories. However, it is easy to get caught up in the hustle and bustle allowing our lives to feel harried and rushed. 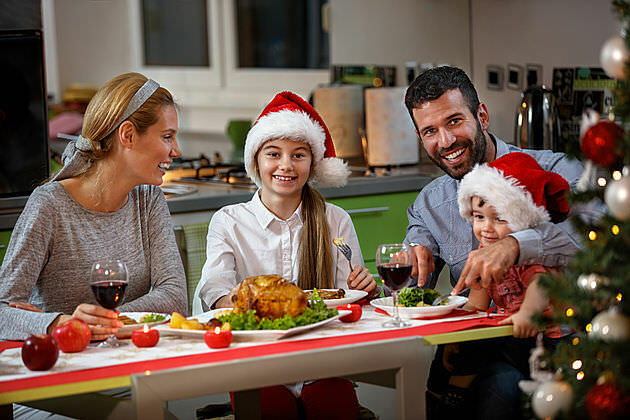 It is important to slow down and carve out time to make sure you can enjoy the real meaning of the holidays. 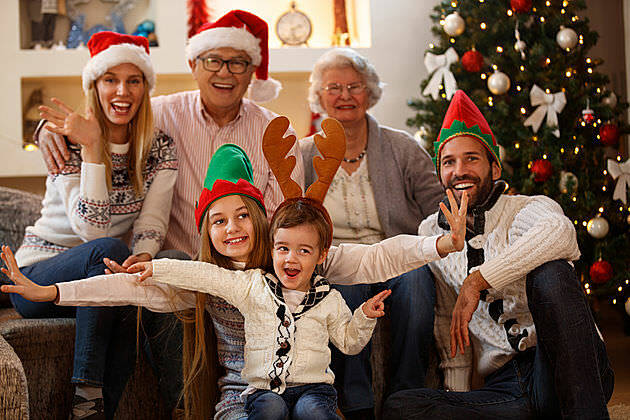 Focus on Family – The most important part of the holiday is spending time with loved ones and making memories. Choose the traditions and activities that mean the most to you. Plot them out on the calendar. Prioritize your family time over anything else that comes up. You don’t have to say yes to every invitation you receive! It will be OK.
Set Limits – The holidays can be expensive! The list of gifts to buy is long and the toys get bigger each year. Set limits. Remember, the holiday isn’t about who spends the most. There is no need to keep up with the Joneses. Put the focus back on togetherness and give your credit card a break. Everyone will thank you. 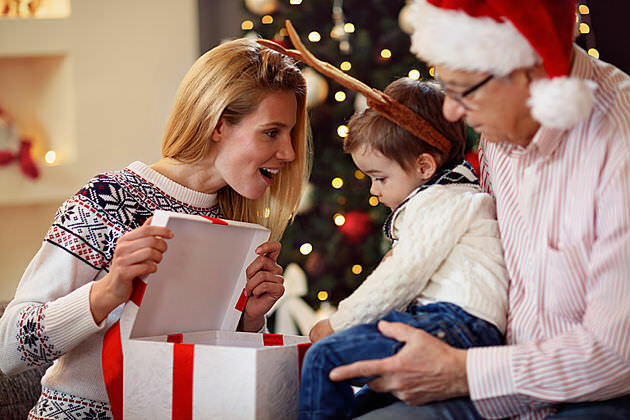 Lower Expectations – It is so easy to get caught up in the grandeur of the holiday. The lights, the music, the cookies, the endless parties. We place a lot of pressure on ourselves to achieve perfection and match (or overdo) the vision in our head of what it should be. There will be much less stress and more fun if you let go of the vision in your head and just be in the moment, whatever that moment may be. Spread Good Cheer -– Remember others less fortunate. This could mean scheduling time to feed the homeless or buying toys for kids less fortunate. Maybe it’s more your speed to do a random act of kindness. Find a small way to give back and make someone smile. Ask for Help – We are all notorious when it comes to not asking for help. Instead, we will take on the weight of the world making ourselves miserable just to do it on our own. It’s not healthy! It certainly doesn’t make the season feel festive. Make a list of the things that need done and divide it up. When someone asks how they can help, show them the list. Put these tips into practice and your holiday will not only be more low key but more memorable. You will have time to reflect on the things you are most thankful for. Time to remind the people in your life how much they mean to you. Most importantly, time to strengthen relationships with those you love. The real reasons for the holiday. Happy Holidays from Kudo Banz!